Mrs. Fang who has late stage Alzheimer’s disease is sent home after her treatment fails. The documentary potrays the women ten days before she is dies. Wang Bing is one of the great names of the documentary genre. 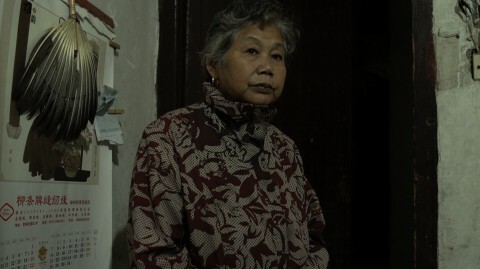 His film Mrs. Fang is a desolate yet artistic vision of dying itself. Please Note: The Special Screening is subbed in English (not in French as written in the programme).